Southern Loggin’ Times’s September issue spotlights central Georgia’s J.D. Gordon, who logs for Georgia-Pacific with a predominantly family crew. 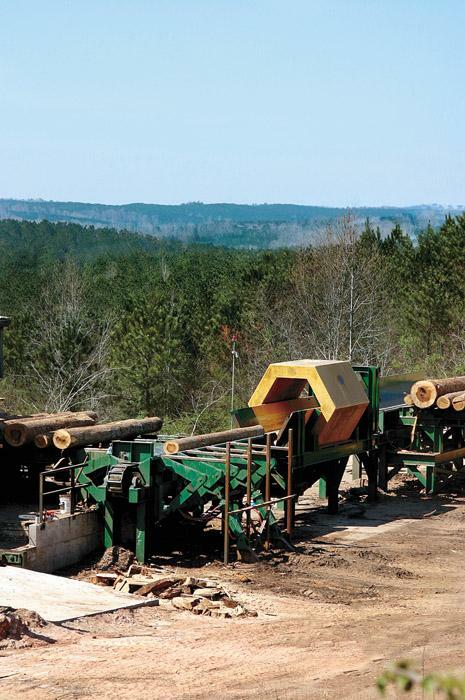 Also featured are Hardwood Harvesters, which handles low-ground logging for RMS in south central Alabama; Ark.’s WD Logging, where a father-daughter pair take family logging to a new level; and Ala.’s Winston Hardwood Lumber Co., a mill that stays on track with good logs, cross training, machinery updates and ethics. 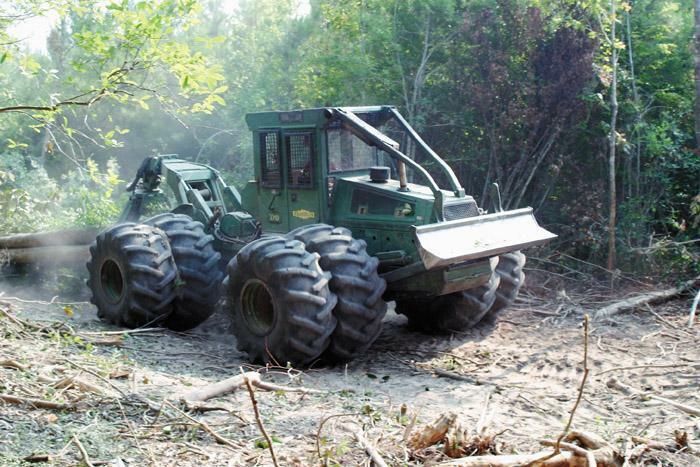 The issue provides an update on Blount’s move toward a common brand and trade dress scheme for its forest machines. Working successfully within its chosen hardwood niche, Hardwood Harvesters is best characterized as “a low ground pressure” logging company, says Patrick Neeley, co-owner of the operation along with John Pritchett, who started Hardwood Harvesters six years ago to complement an existing timber dealership. There’s no shortage of small businesses in the U.S. that follow the pattern of owner and son or sons. 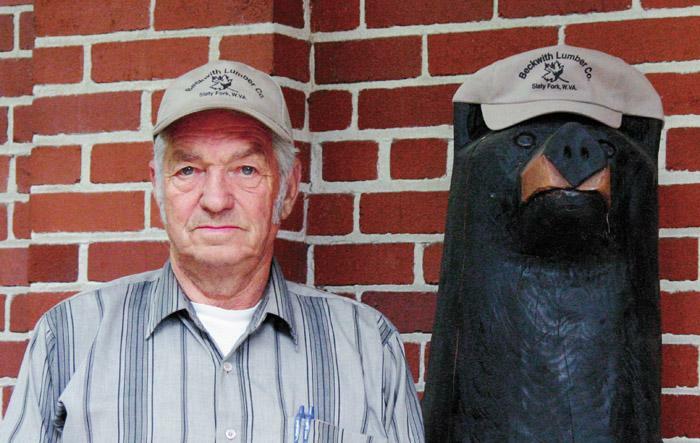 The father and son business is especially common among loggers. 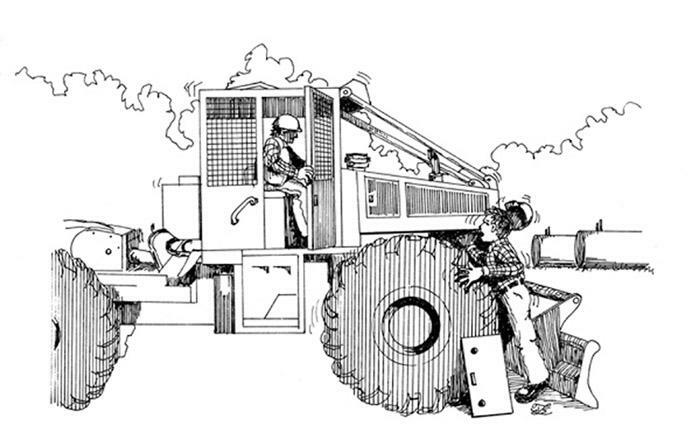 Many loggers get into the business in the first place by working with or for their fathers, and family ties are an integral part of many logging companies, which are often passed down through several generations. Wave goodbye to the Hydro-Ax and Fabtek brands and their yellow dominated trade dress. 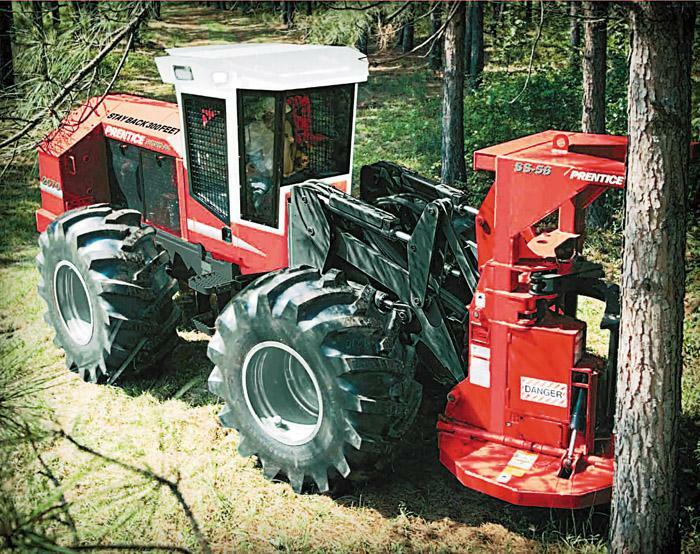 At a meeting in Wisconsin in early August, Blount officials informed dealers, and later, the trade press, that it will brand and market its full line of forestry equipment under the Prentice label and unveiled updated trade dress in signature Prentice colors of red, white and black. The hills of northwest Alabama are blanketed with a variety of forest, including a rich assortment of hardwoods. These scenic hills are also home to Winston Hardwood Lumber Co. The mill is located in Double Springs, seat of Winston County. Besides the opportunity to travel, probably the second best thing about my job with Hatton-Brown is the variety of people I meet. 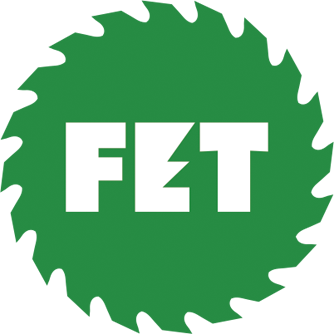 The people who make the forest products industry what it is are truly a great group of folks: seasoned, innovative and resourceful are only a few of the words that come to mind. Compensation and benefits represents the largest expense on the P&L of almost all companies. In many industries compensation is well over 50% of total expenses. 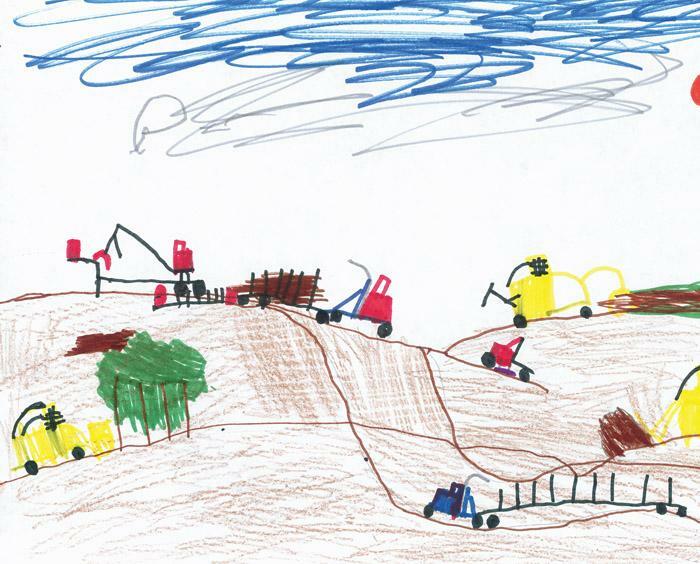 Brent Mitchell, 6, enjoys drawing pictures of his grandfather’s logging operation, J&J Logging of Bay Creek, Miss. Joe Burge, left, owns the family business. 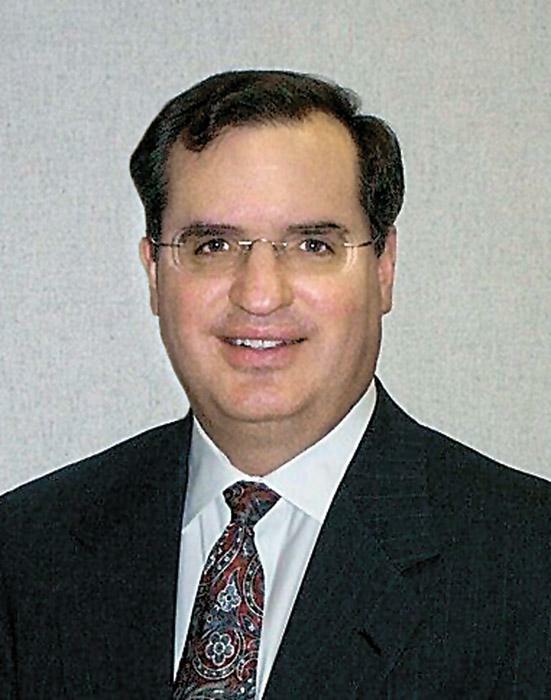 The Internal Revenue Service (IRS) and U.S. Dept. 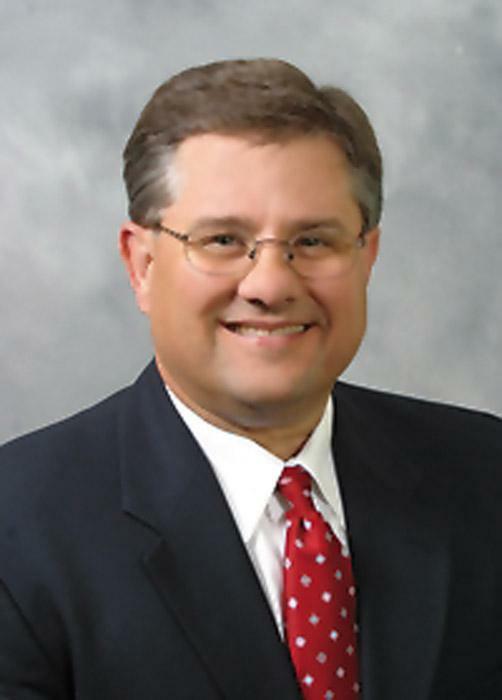 of Labor (DOL) have announced that qualified deferred compensation plans sponsored by companies in the forest products industry are an enforcement priority in 2006. It’s customary for SLT to acknowledge the recent death of a forest industry figure, but it’s unusual for SLT to do so months thereafter. We’re making an exception in the case of well-known auctioneer C.A. 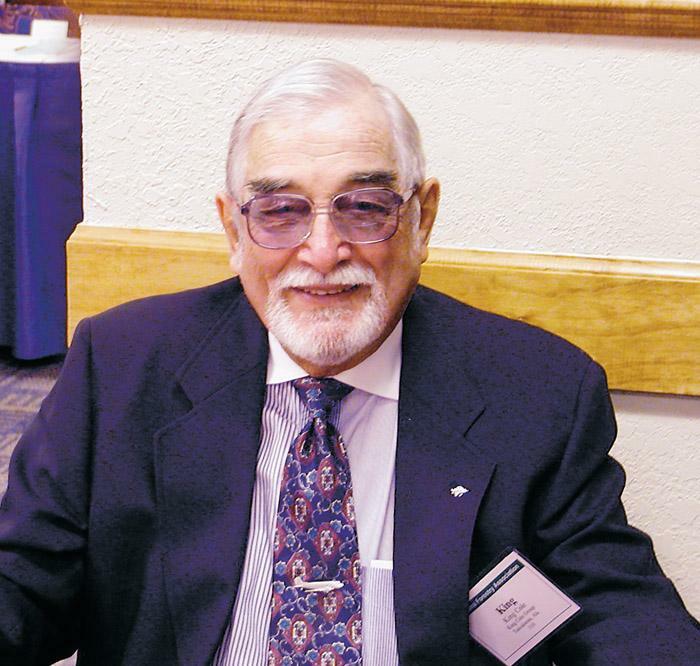 (King) Cole, who died November 22 of last year at 87. A skidder was making a terrible noise as it came by the loading ramp. 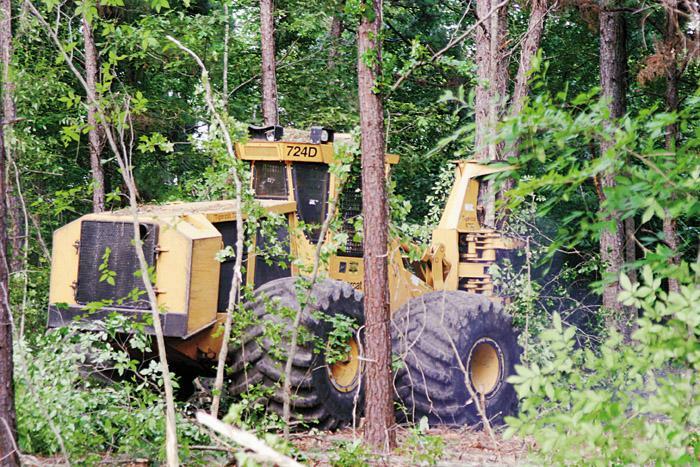 The foreman motioned for the skidder driver to pull over so they could investigate this noise. 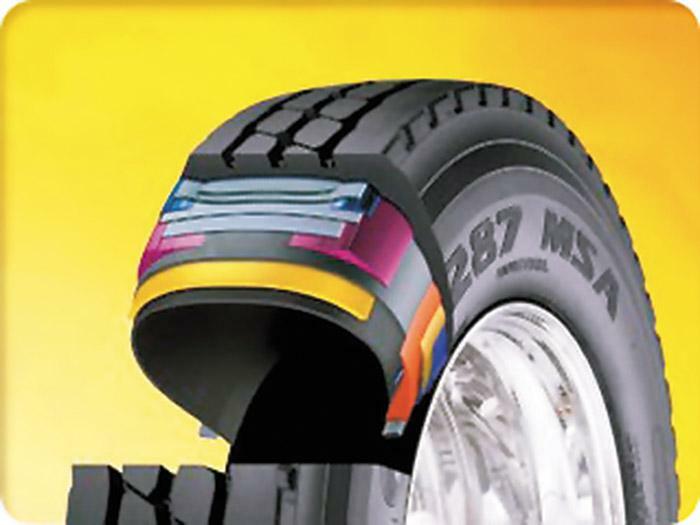 The Goodyear Tire & Rubber Company has expanded its self-sealing commercial tire technology to include more mixed-service tires for vehicles that require maximum off-road traction.